Active Alignment Techniques Improve Lens CenteringREO Inc.
REO utilizes an optimized active optical alignment process which enables accurate, cost-effective production of precision lens assemblies. We discuss how active optical assembly techniques attain levels of centration not possible with mechanical alignment methods. Lens centering can also be less expensive using active optical alignment procedures. 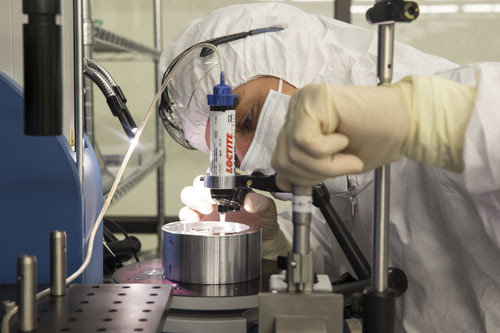 This article in Photonics Spectra discusses how an optomechanical engineer faces many challenges when assigning tolerances for precision lens assemblies. Beginning with a functional requirement for optical centration, the engineer must determine mechanical tolerances for the various lens and housing components that ensure compliance cost-effectively. To avoid overspecifying such tolerances, it is helpful to understand alignment and assembly processes that can achieve different levels of accuracy in the resulting optical centration. 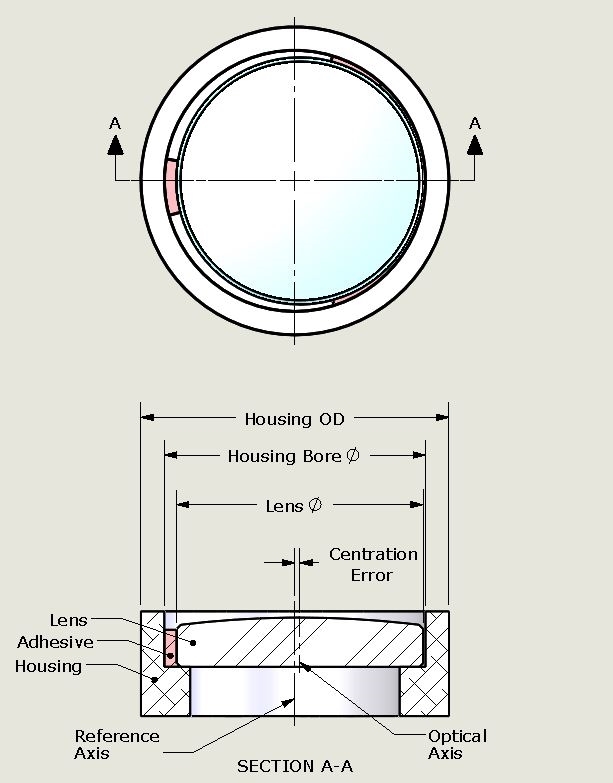 The lens assembly’s centration level should direct the optomechanical engineer to the most appropriate assembly technique. Active optical assembly techniques attain levels of centration not possible with mechanical alignment methods. Lens centering can also be less expensive using active optical alignment procedures. This article is published in Photonics Spectra December 2014. Trey Turner, Matt Lechapelle and Roger Kirschner “Active Alignment Techniques Improve Lens Centering” .